I look forward to sitting down with you for a free 30 minute consultation to discover whether you are ready for a 3 month whole body transformation or a Symtomatology based Nutritional Assessment. You may just want an hour of my time to tweak your diet. A Discovery will give you direction to a healthier lifestyle. Together, we can identify the available options to help you achieve optimal health through nutrition. I will give some healthy eating tips to take you to the next level of wellness. A Symptomatology based assessment would be the best way to determine what imbalances are negatively affecting your body. There are several packages available to suit your needs and budget. 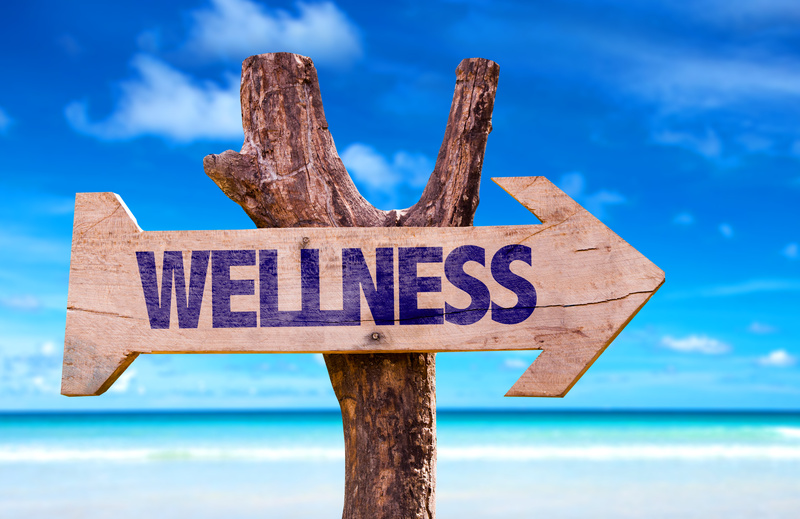 I will customize a wellness package designed for your individual needs and budget. Examples: You may desire a 4 week weight loss program. A full body detox including a candida and/or parasite cleanse. Are pain and inflammation holding you back? I can determine your top 3 imbalances, provide recommendations, or create custom menu plans for you and much more. Go to my contact page and call me to schedule an appointment. The 1 hour initial consultation includes an in-depth personalized evaluation of your symptoms, identifying deficiencies and imbalances. You will receive education on how you can increase the nutrient density of your diet as well as recommendations tailored to your individual needs including dietary, supplemental and lifestyle changes to achieve optimal health. This visit will build a nutritional foundation for your health with realistic, achievable goals. Once you have completed this 1 hour consultation, you can decide whether you would like to go the extra mile and choose one of the packages below. Your $125 will be credited to the cost of any package that you choose. These sessions will be check-ins that will keep you motivated and moving toward your health goals. I will review your main concerns, address any new symptoms and provide you with recommendations to assist you on your journey to wellness. This package is a step above the 1 hour Initial Consultation and includes a complete nutritional assessment with an in depth evaluation of your health, medical and family health history, lifestyle, diet habits, exercise, and stress levels along with other health related information. This also includes a followup visit. Once you have completed the Optimal Health Package, you may decide that you would like to go the extra mile and choose the 3 Month Lifestyle Makeover package (see details below). Your $227 will be credited to the cost of the package. Find a Healthy Balance to your life. This package is for those who are looking to make some real change. It’s about discovering how you feel when you nourish yourself in the right way. It’s about finally listening to and trusting what your body is telling you. And it’s about actually enjoying what you’re eating and transforming the way you think about food. It is downright magical! If you’re ready to truly begin living your best life possible…let’s get to work. Nutrition is the key to achieving your health and performance goals. Whether you want to lose some weight, improve your well-being or increase your athletic performance, the foundation for success is nutrition. Instead of floundering along experimenting and trying to find answers, the fastest way to reach your goals is with one on one nutrition coaching. During this initial consultation your health goals, medical history, diet, symptoms and lifestyle will be addressed. The first consultation is purely informational gathering. Together we’ll go through an in-depth intake on your current health status and what you’re hoping to achieve through nutrition consulting. Your second visit is geared towards your unique wellness program. Your top 3 imbalances will be discussed and you will leave with the tools necessary to make realistic changes as we co-create a daily nutrition and lifestyle program that encourages nourishing yourself with whole foods that will stimulate its natural ability to heal. 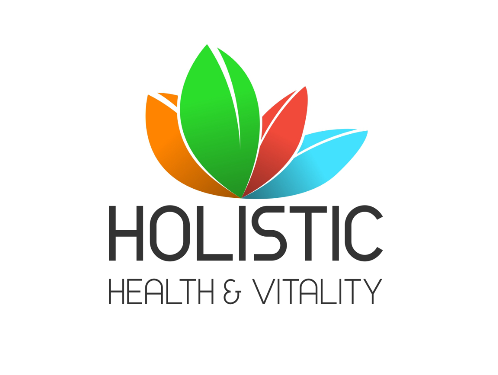 Each follow up consultation will further build your knowledge of holistic health and nutrition, develop various strategies that best suit your needs, and provide support along the path to a healthier you; mind, body and soul. It is important to fine tune your program seasonally as your nutritional needs will evolve over time. Tired of planning your own meals? Do you feel like you`re turning to the same old recipes? After an in-depth evaluation of your health history, lifestyle, diet habits, likes and dislikes, and goals, I will create a customized 4 week meal plan including nutritious recipes, a shopping list, and healthy pantry essentials to suit your needs. 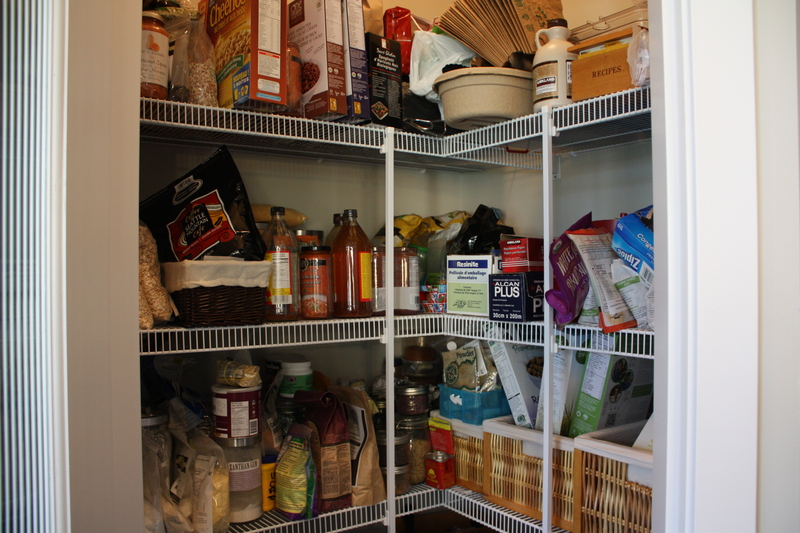 Is your pantry cluttered with packaged, unhealthy food that is interfering with your health goals? 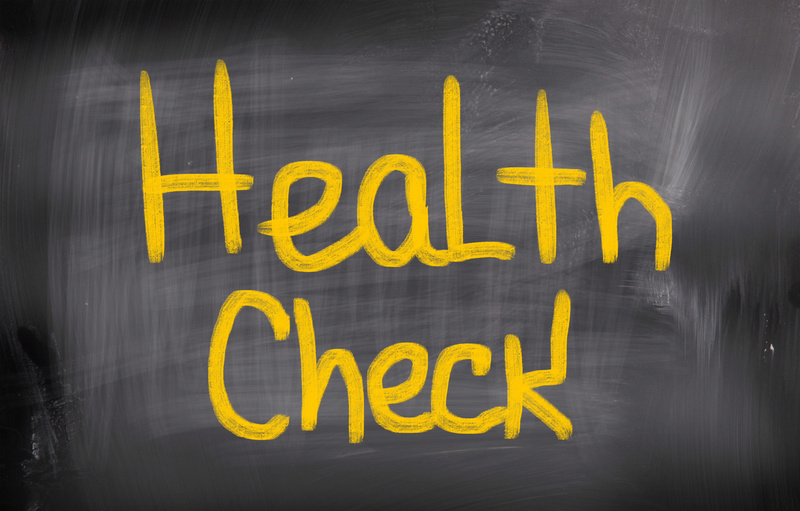 Are you confused about what is healthy; due to conflicting information in the media? I will come into your home and evaluate the contents of your pantry and fridge, and will educate you on foods and ingredients you should avoid due to their lack of nourishment. 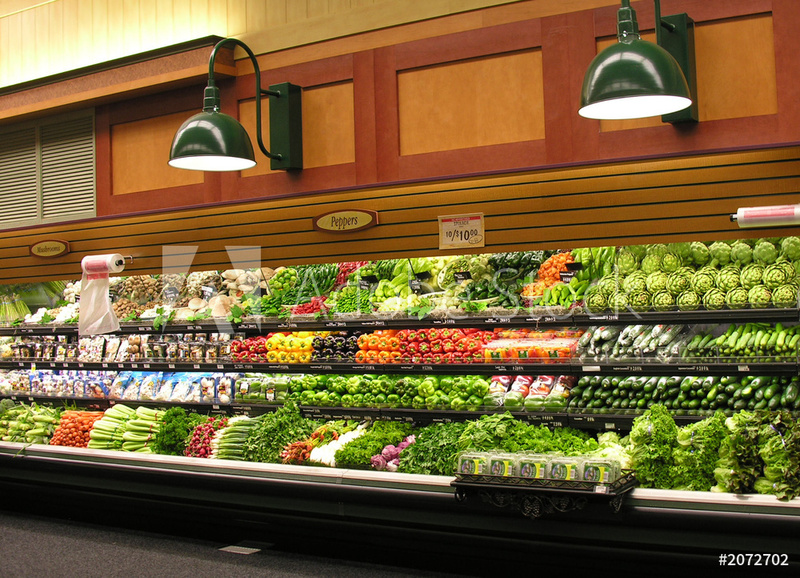 This one hour session will simplify your grocery shopping, and help you to navigate quickly through the store. My tour will provide you with education and guidance to make the journey into healthy living less confusing. 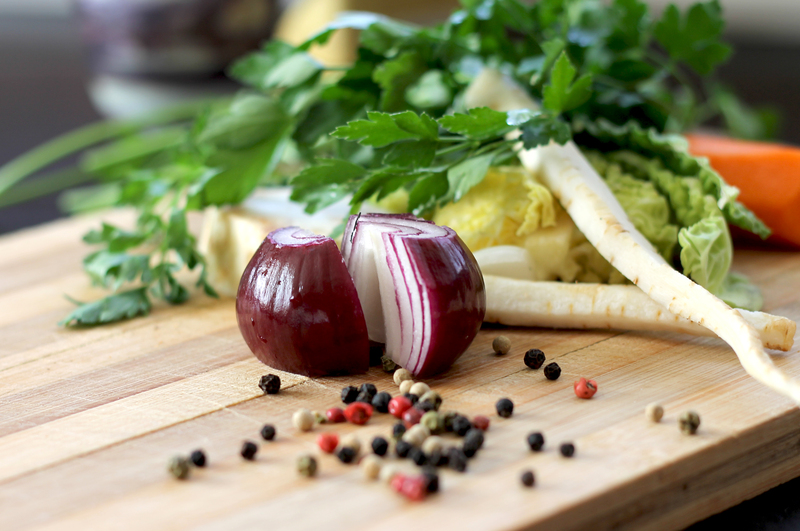 I will also educate you on how to incorporate these foods into your daily life.